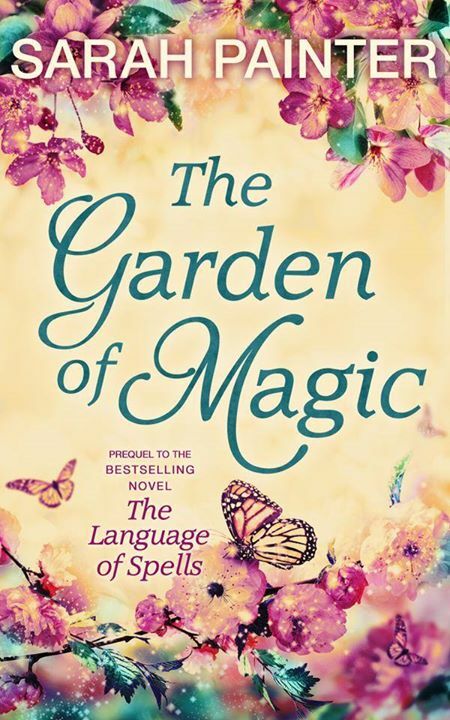 Set in the fictional town of Pendleford, this series features the magical Harper family. 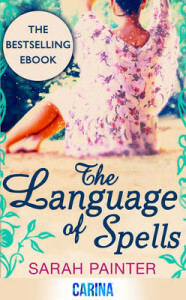 The first, The Language of Spells, was published in 2013 and became a Kindle bestseller. 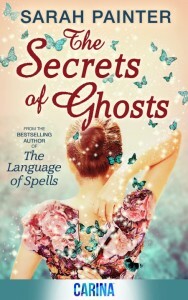 It was followed by The Secrets of Ghosts and then a prequel novella, The Garden of Magic (set before the events of The Language of Spells and featuring Iris Harper).